When it comes to moving your business, the top priority is to complete the move as fast and efficiently as possible. If your business is out of commission even a single day means lost revenue and service. But, the real problem lies in finding the right commercial movers in San Antonio TX. 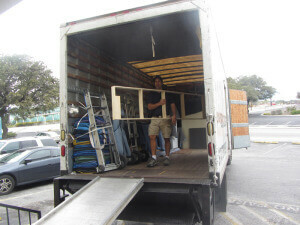 Choosing movers who are productive and work without threatening the safety of your merchandise or assets is essential. Paid Employees or Contracted Movers? Once you hire a moving company, you want to know whether the movers are going to be careful and accountable. In general, paid employees are motivated to be respectful, attentive, and efficient whereas contracted movers are not obligated to make your moving experience as pleasant as possible. While hiring movers in San Antonio, it is vital to check whether they got your belongings covered so that you will not be responsible for any unexpected accidents. Inquire about the type of insurance they hold and whether or not it will include any damaged belongings. What Methods Do You Adapt to Estimate the Moving Cost? Ask your movers about the measures they are adapting to estimate the cost of a move and set up a quote. To provide the right estimate, the personnel from your moving company should visit the site to view the merchandise, equipment, and property. Only then they can give a proper estimate of all that will need to be packed and moved. Before beginning the move, some cheap moving companies require a down payment of cash. But, a reputable moving company will not demand payment until services have been rendered and accomplished. Also, go through the testimonials and reviews on their websites, social media platforms, and Google to make sure they are qualified to complete the tasks efficiently and professionally. 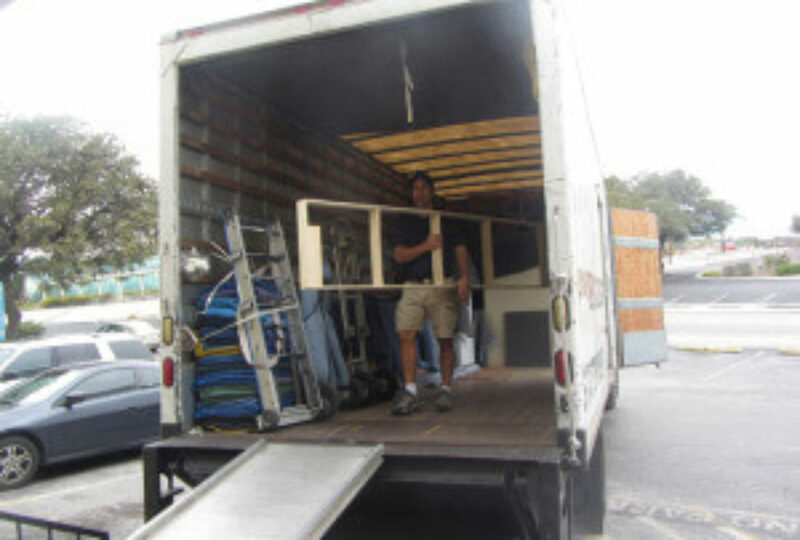 Share the post "Ask These 4 Questions to the Commercial Moving Company before Hiring Them"